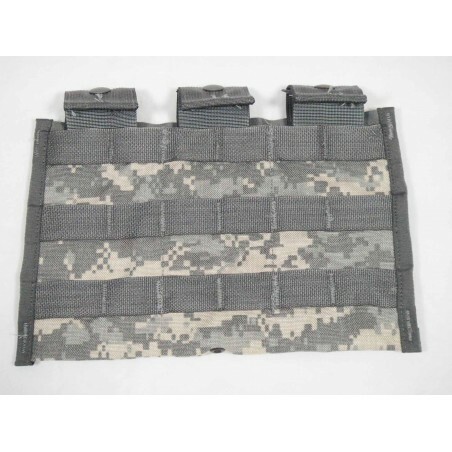 ACU MOLLE 3 Triple MAG 30 Round Pouch. Color: ACU Manufacturer: Specialty Group, Inc.
ACU MOLLE Triple MAG 30 Round Pouch. Heavy duty Cordura nylon material. Can be attached to the MOLLE II system.